With customer service and satisfaction at its heart, 2Gether Insurance offers a full nationwide breakdown cover, including home start, recovery, overnight accommodation, hire car and onward travel options. 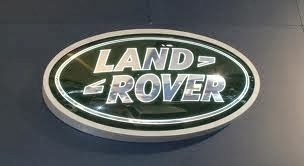 This independent company accommodates vehicles of all types and age, covering different traffic scenarios and situations. 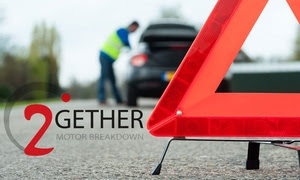 2Gether Motor Breakdown takes pride in its in-house 24/7 emergency call centre team that offers customised service, keeping clients informed all the way through the process.